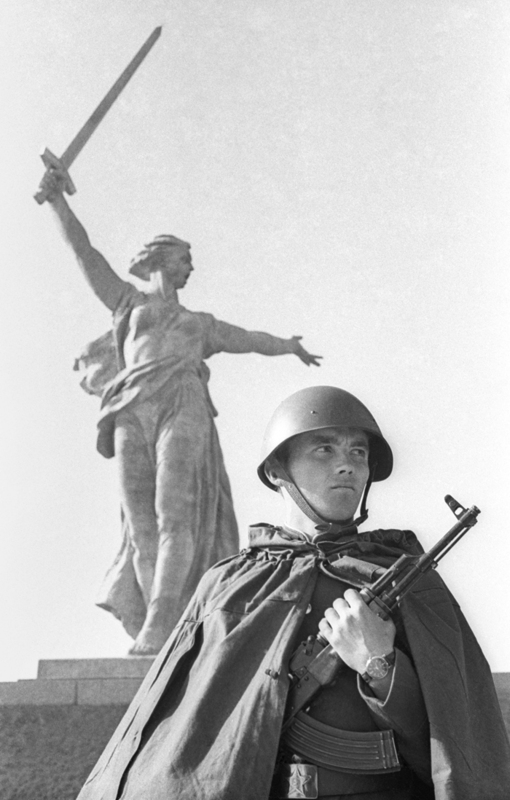 70 years ago, in 1942 the greatest battle of WWII started in the Russian city of Stalingrad (now Volgograd). Historians call this battle the first step towards the victory of the Soviet Union in WWII. 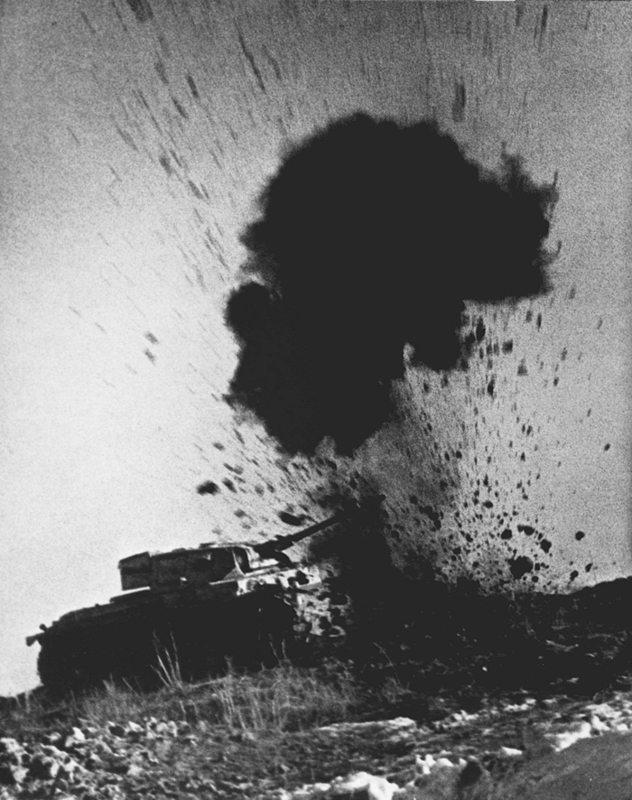 Early in the morning of November 19, 1942, thousands of Soviet cannons shelled the positions of the Nazis, and the Soviet army started a decisive attack. 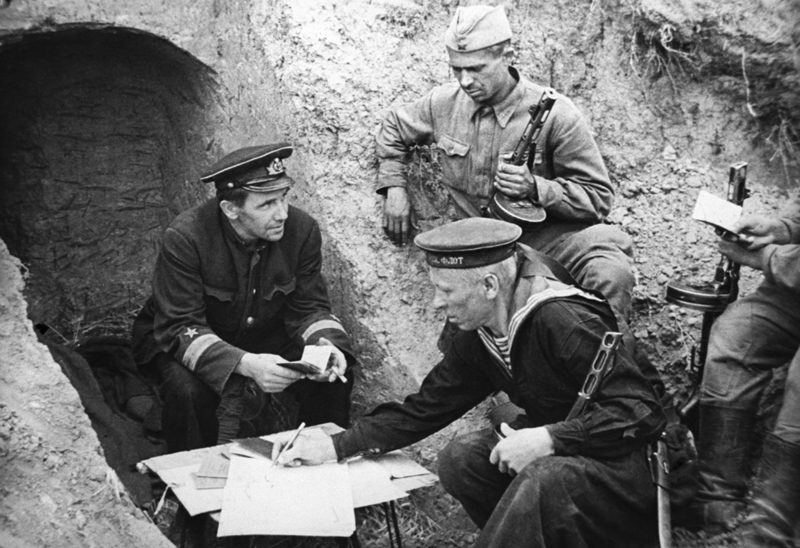 Several days later, 330,000 Nazi soldiers, officers and generals found themselves locked into a circle of Soviet forces. The battle lasted for 3 months, but all the Nazis’ attempts to break through this ring of Soviet forces turned out to be in vain. 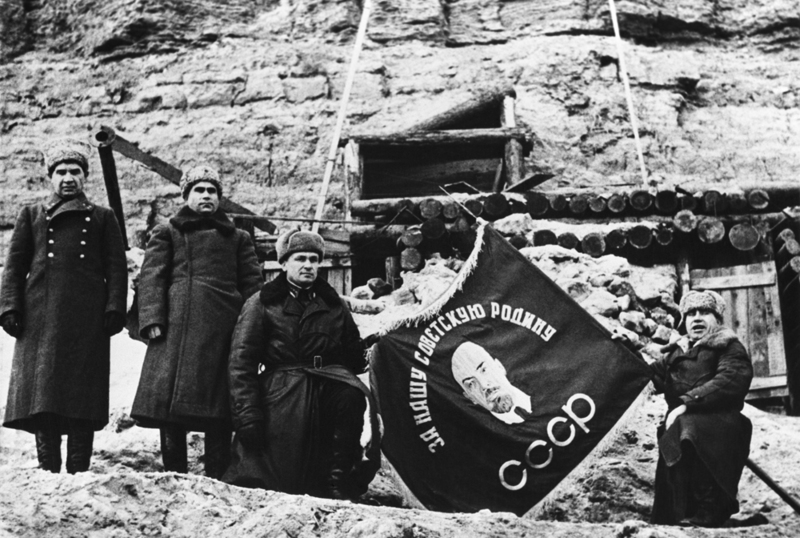 The Soviet authorities prepared for this decisive operation for 2 months. 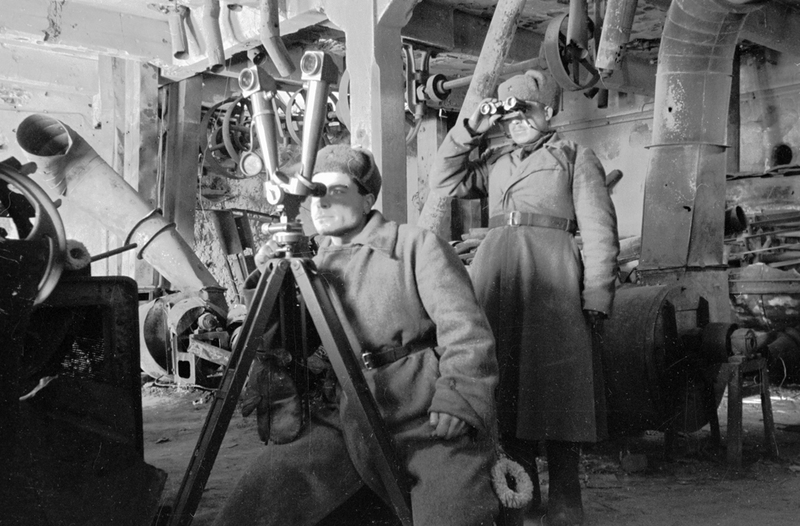 A large contingent of forces, mainly from Siberia, was concentrated in Stalingrad. 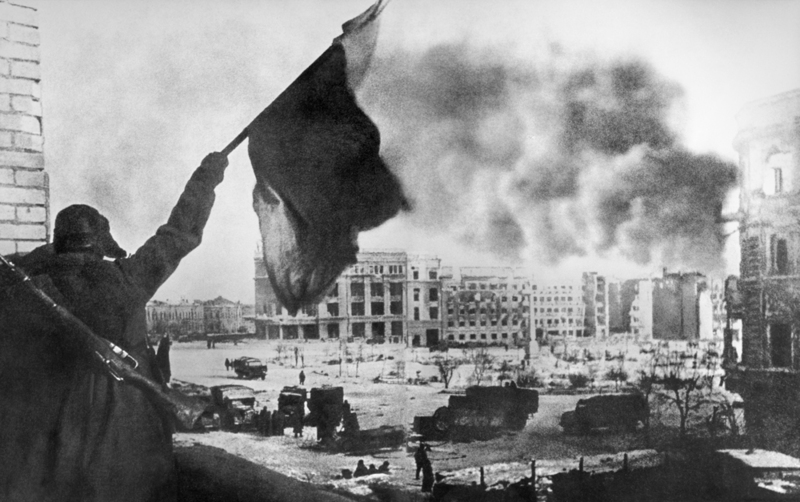 The battle of Stalingrad was a turning point in WWII. 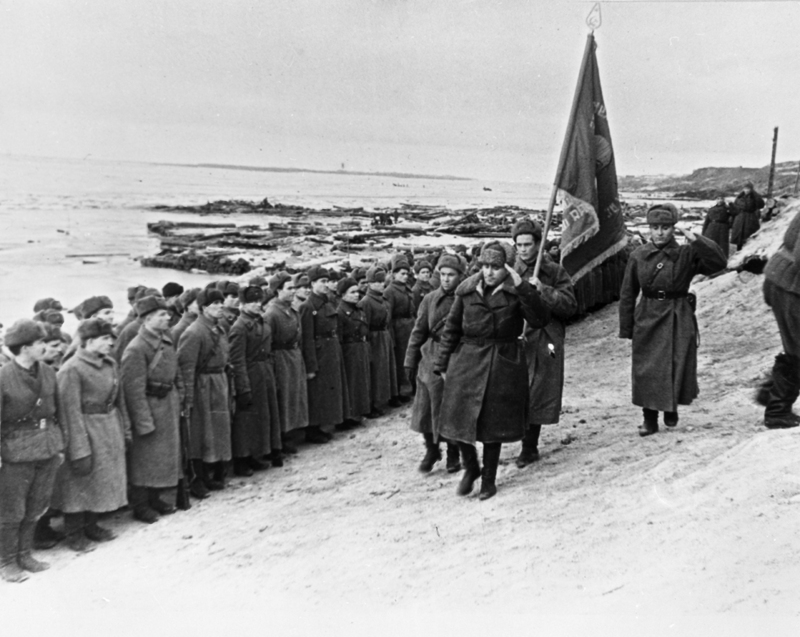 The Soviet army managed to stop and turn back the Nazi army, which had conquered nearly the entire Europe. 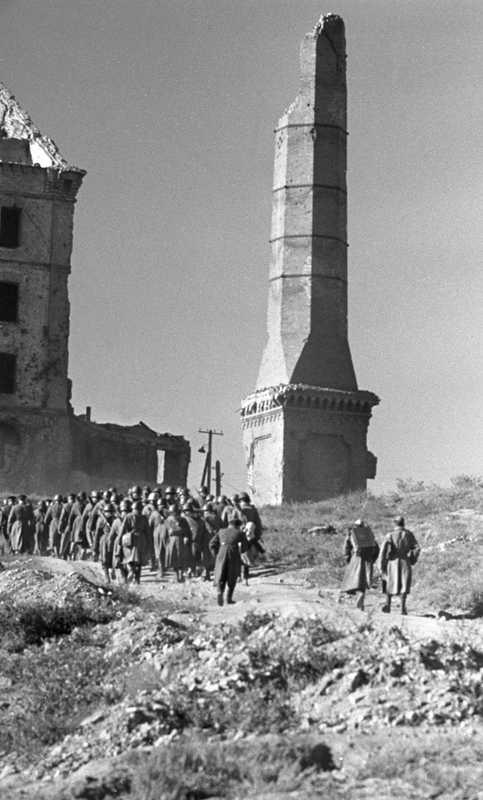 The Nazis never recovered from the strike that the Soviet army delivered on them in Stalingrad. The victory in Stalingrad cost the Soviet people titanic efforts. 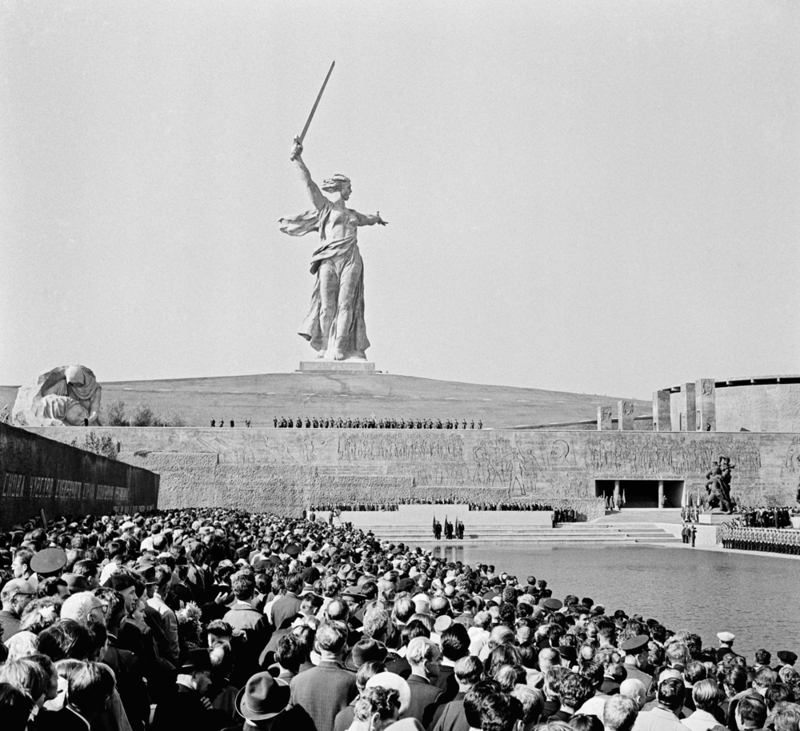 Stalingrad was one of Hitler’s main aims from the very beginning of his war against the Soviet Union. If he managed to conquer this city, this would enable his army to reach the Caucasus, a region rich with oil. 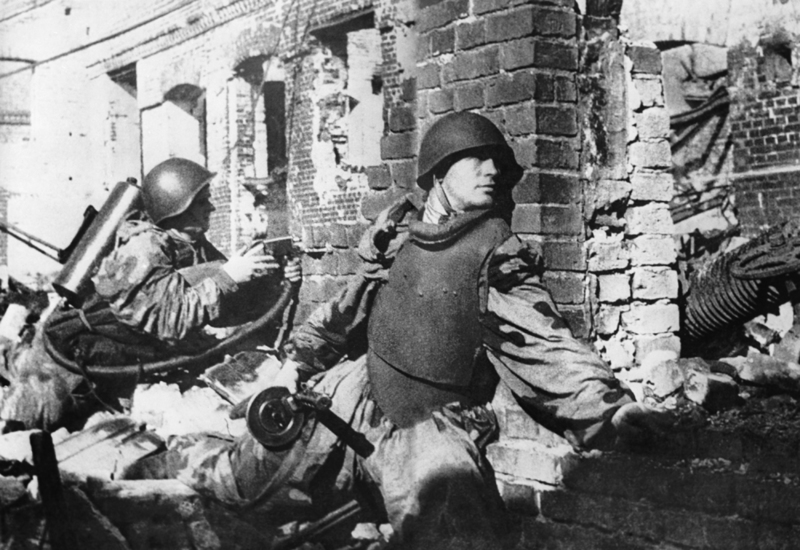 The Nazis had little doubt that they would conquer Stalingrad quickly and with little effort. 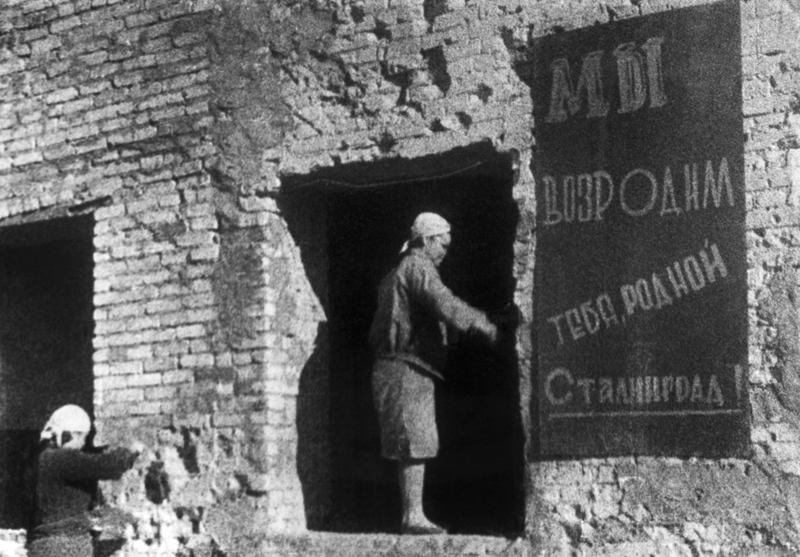 The army that considered itself invincible did not expect desperate resistance which it received in Stalingrad. 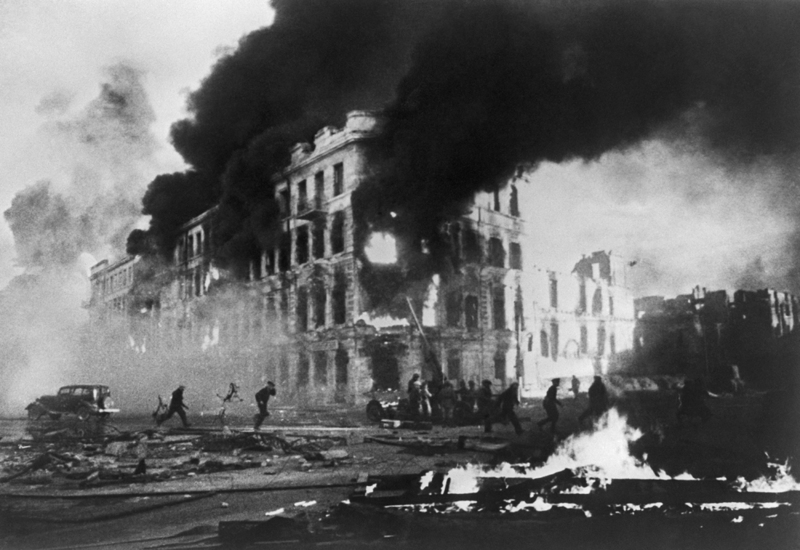 Participants of the Stalingrad battle called it a real hell on Earth. A hill in Stalingrad’s center, called Mamaev Kurgan, was passed several times between the Nazis and the Soviet army. 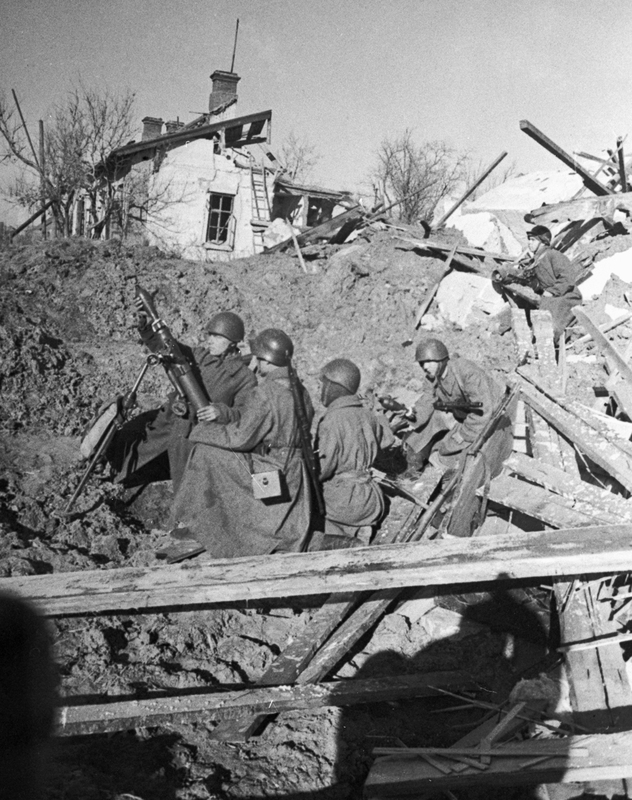 The Stalingrad battle lasted 200 days. Historians say that it was the most large-scale bloodshed in history. 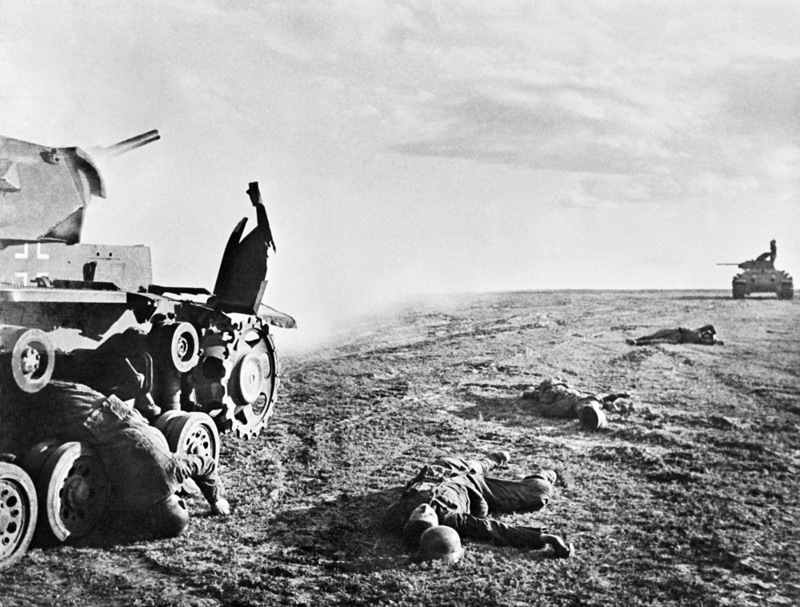 About 1 mln Soviet servicemen were killed or wounded in this battle, but the Nazis’ losses were also great – they lost about one fourth of their army. The Soviet strategic operation in World War II that was conducted 19–23 November 1942 and led to the encirclement of the German Sixth Army, the Third and Fourth Romanian armies, and portions of the German Fourth Panzer Army is known under the codename "Operation Uranus". Many archives of the war’s time have not survived. 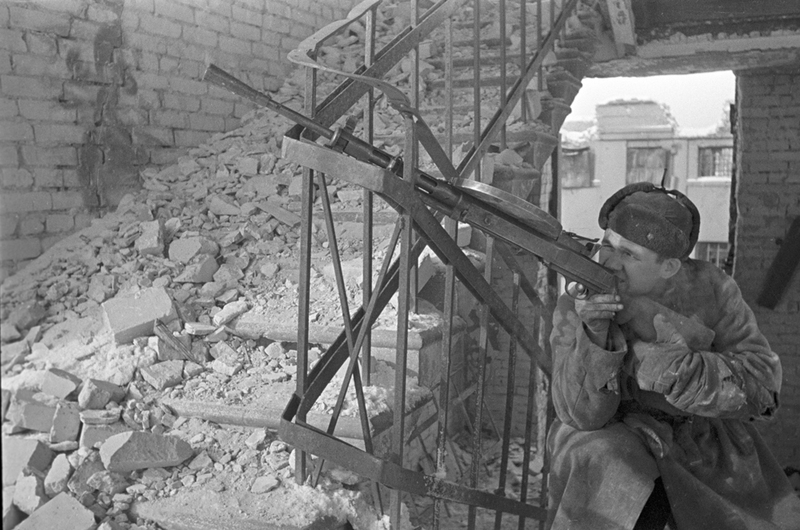 We know the names of practically all people who have been awarded for participation in the Stalingrad battle, but very often we don’t know any details about what their feats were. On Monday, November 19, 2012 the installation of memory plaques took place at a memorial complex To Heroes of Stalingrad Battle on Mamaev Hill in the Russian city of Volgograd (ex-Stalingrad). A total of 1,500 plaques with the names of more than 17,000 defenders of Stalingrad will be installed on a 100-meter-long wall. Also this Monday, November 19, 2012 "Die Stalingrad Protokole", a book that focuses on the historic Battle of Stalingrad, by German historian Jochen Hellbeck’s, was published in the US.